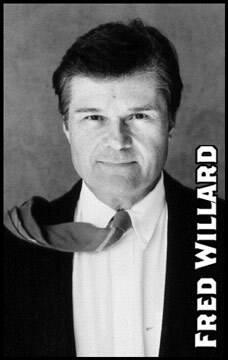 Fred Willard was born on September 18, 1939 in Shaker Heights, Ohio, USA. He began his long career in comedy in Chicago's famed Second City. He founded an improvisational comedy group, Ace Trucking Company, which appeared in comedy clubs and on "The Tonight Show". Willard's first TV acting appearance was on '70s sitcom "Laverne & Shirley". Fred had many stage roles, including performances with Alan Arkin, Jason Alexander, and Wendy Wasserstein. 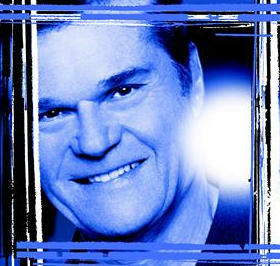 He recently completed a sold-out run of "Fred Willard: Alone at Last!". 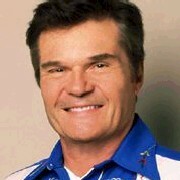 Fred Willard and his wife live in Los Angeles where they run a weekly sketch comedy workshop. 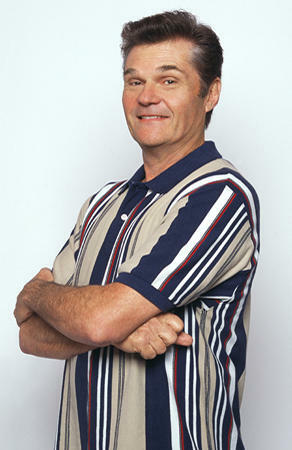 Fred Willard is Jerry, Molly's dad. He works as an ophthalmologist (eye doctor). He is sweet, smart and always tries to please everyone. Jerry's obsessed with Soccer.